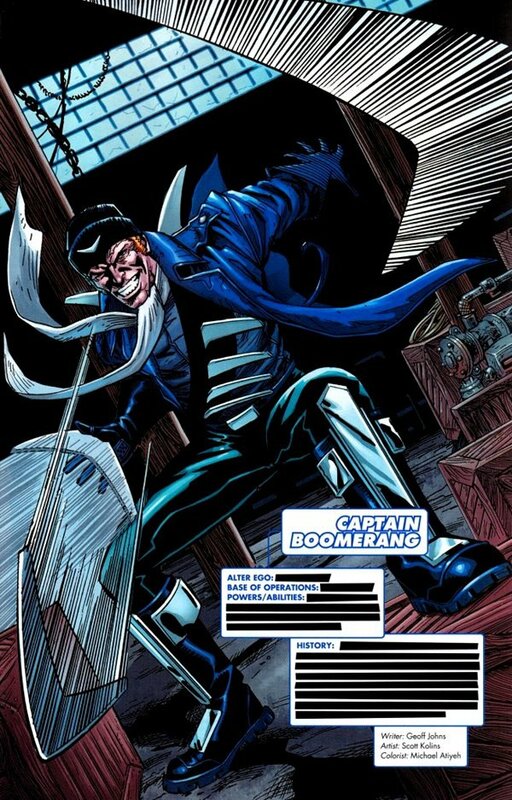 The name of the DC Comics supervillain Captain Boomerang may seem pretty silly, but it doesn't sound like audiences will be laughing when they see him invade Starling City in the upcoming season of Arrow. New reports have confirmed not only the character will be showing up in Season 3, but also who will be playing him. In Spartacus, Tarabay played Ashur, one of the gladiators in Batiatus' Ludus. On the morality scale, Ashur fell somewhere in between being a hero and a villain, which is what made him such a fun character to watch. Ashur was cunning and resourceful, and kept audiences guessing right to the bitter end. Even if he is playing more of an antagonistic role on Arrow, that doesn't mean that experience won't be helpful. I can imagine that Spartacus fans will be pleased to see him appear in the DC Comics show. The third season of Arrow will be starting up on Wednesday, October 8th, and we fully expect a number of surprises this year - most thanks to the looming presence of Matt Nable's Ra's al Ghul. We're counting down the days until the new episodes start rolling in, but in the meantime keep checking back for more updates about new characters set to appear!